Anthony Penna is the Vice President and Director of Sales and Marketing for Lawyers Title of Arizona. 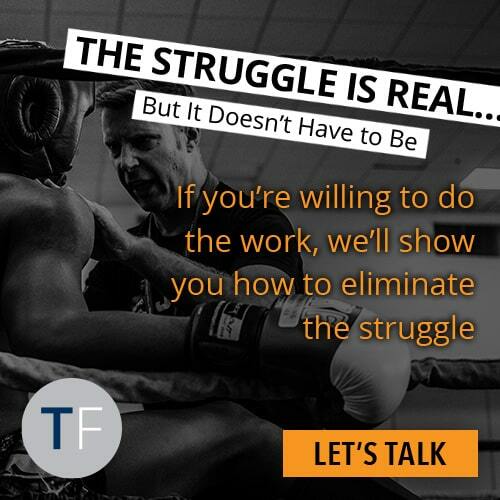 After attending Tom Ferry’s Success Summit, Anthony made the decision to join coaching. Coaching provided the framework for success and Anthony now has a leading sales team and has doubled his income since joining coaching. “I’m an east coast guy born and raised. Seventeen years ago, I moved out to Arizona to work with my Uncle in Commercial Real Estate. Instead I was offered a job in Title & Escrow as a Sales Executive, having no idea or experience in the real estate industry. In 2013 things started to change. I am SO grateful to her for this. 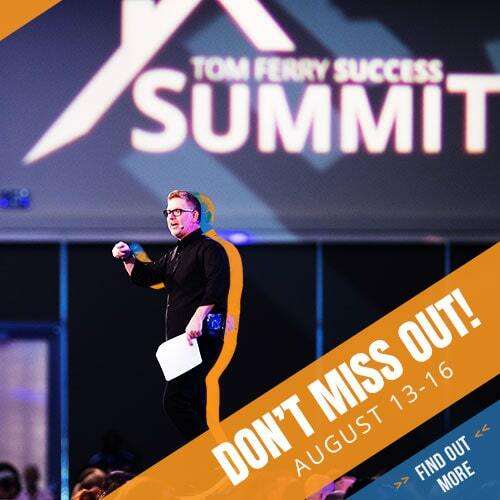 So I attended my first Tom Ferry Summit August 2013. I thought, “why not get out of 115 degree AZ summer and go to Disney?”. I went totally with the wrong mindset, still cocky and coaching was the LAST thing I’m thinking I need. But WOW was I wrong. My mindset changed at Tom Ferry’s Summit. I was pumped up and signed up for coaching on the spot. Joining coaching has been the #1 decision and BEST investment in my career. Right after the Summit I was notified and invited to FNT National Sales awards banquet for being Top 10% Sales in the country. After my first year in coaching the following year I jumped into the Top 5% Sales for the FNT Title companies nationally. I was becoming a different person in my field and it was being noticed. Later that year one, my goals were achieved, and I was promoted to VP/Director of Sales & Marketing with Lawyers Title of AZ. All at once I was thrilled but also scared to death. The direction of my coaching would need to change 360 degrees and without it not sure if the success in the last 2 years we have had would have been achieved. You have to understand, before coaching I wasn’t organized, didn’t actually know how to achieve my numbers/goals and now I have to lead a team to do this?!?! In my first year we turned the Sales team over close to 75% and brought in hungry, motivated people who had zero experience in our industry. We had a vision and culture of how we wanted to build this team but there was risk to this plan. I had the right mindset this was going to work. Long story short my coach, my rock, my friend, my counselor Mary Jett had the “patience” with me, helping me step by step to not be the not the best “boss” I could be but actually the best LEADER for our team and company. With her guidance we hired an assistant (best decision ever), things were done our team and I never done before. We knew our goals, numbers, had a business plan, how to achieve them and more, in turn how to help our clients be the best they can be and get more deals. Oh and I can’t forget to mention understanding my WHY which is my beautiful 15 (going on 25) daughter. In just the last year our Sales team numbers are up 22% in open orders and whopping 34% in revenue. As a company March 2016 has been our best revenue month since 2009. 90% of the team are on pace in the first quarter to hit their 2016 goals and personally March was my best income month EVER! My income has DOUBLED since I started coaching in 2013. As Frank Sinatra said in one of my favorite songs “The best is yet to come”. I have grown so much these last few years. Not only in business, but also personally, to achieve my goals. To share your own testimonial, click here. 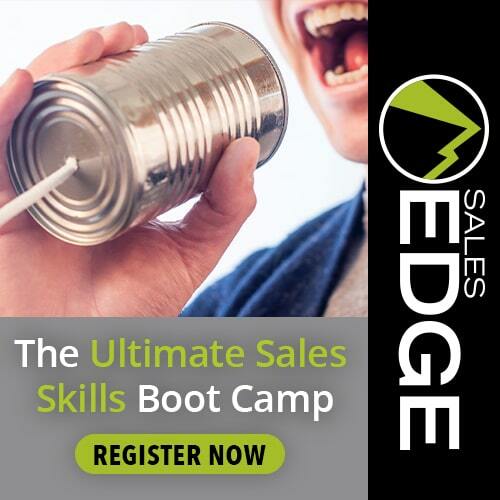 Not a Tom Ferry coaching member yet? 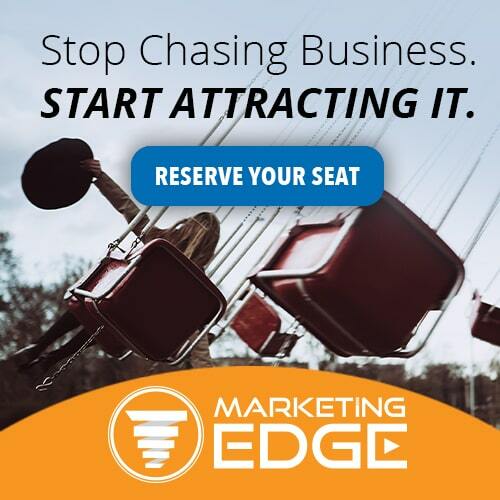 If you’re ready to take your business to the next level and have your Best Year Ever, sign up for a complimentary coaching consultation to see what coaching can do for your business.